The Fast ForWord language & cognitive enhancement programs accelerate learning and reading and are based on over 30 years of neuroscience research. Fast ForWord is an effective tool for students struggling with learning difficulties to mid level and gifted students who want better learning outcomes. Just as a body runs better and quicker when fit, brains learn better after consistent development with the Fast ForWord brain learning exercises. The key is processing efficiency, and students around the globe are using the Fast ForWord educational software programs to develop the cognitive skills that enhance learning, leading to greater academic success. Teachers have access to a powerful online data analysis and reporting tool in the Fast Forword and Reading assistant programs. It enables you to monitor individual and class performance for all your students working with the LearnFast programs. It provides clear, action-orientated information in specific language, reading and cognitive areas. 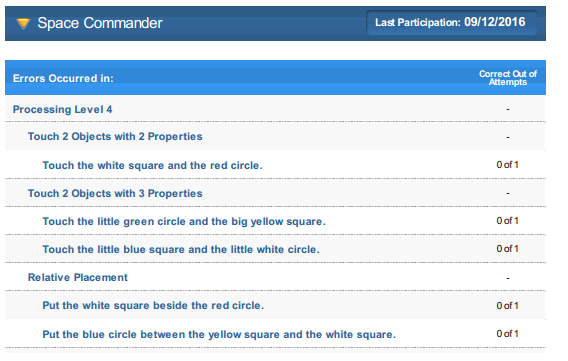 to let you know that the student needs additional instruction in an exercise. 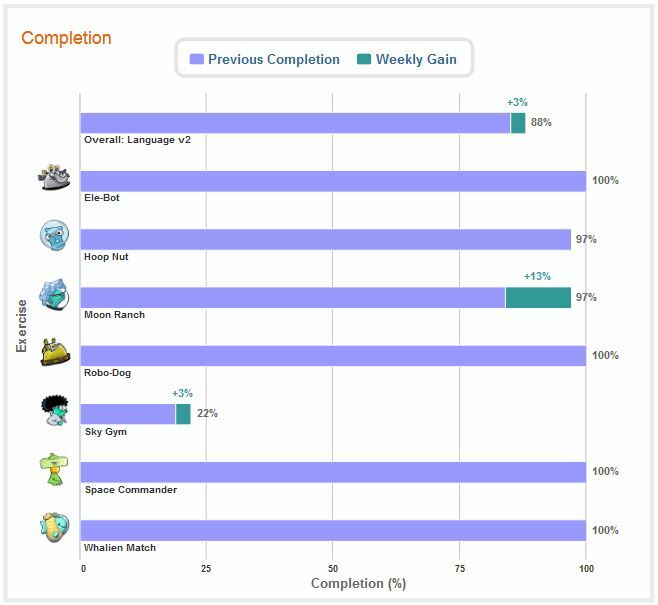 Group reports show at a glance, for each student, the number of days used, their completion status and their progress in each exercise. Contain information about which exercises the student worked on, the time spent and the trials completed. While many schools invest in technology to improve students’ readings skills, few have the tools to quickly and easily assess students throughout the school year to accurately gauge their progress. 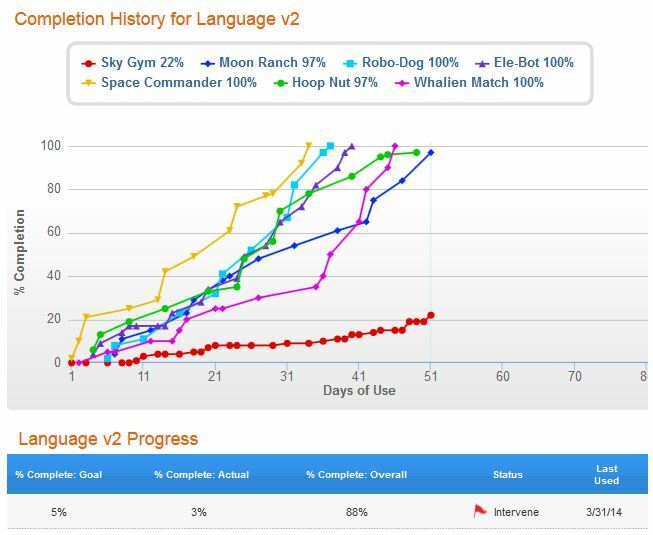 To help schools better evaluate student gains, Reading Progress Indicator (RPI) is a web enabled, computerized tool for rapidly evaluating the effects of the Fast ForWord and Reading Assistant programs on groups of students. It can also be used as a tool to benchmark students’ reading skills. It takes just 20-40 minutes to test your whole class, grade or school and includes detailed reports. Complete range with four grade level assessments covering K to 12. 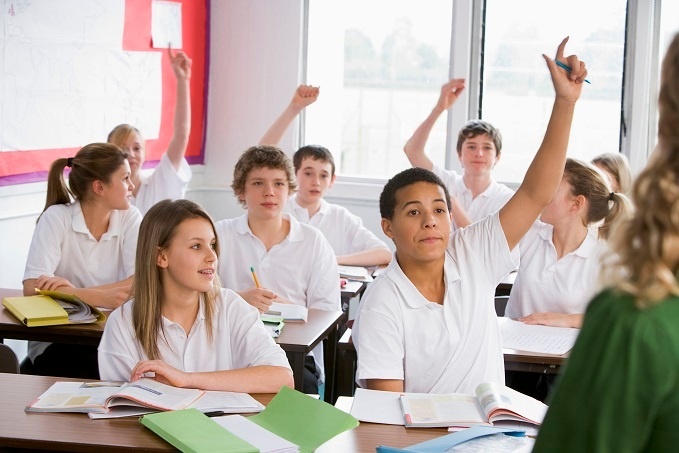 We offer you and your school intensive support throughout your initial term to ensure you are able to implement the program and interpret student data successfully. You also have access to our 24/7 online support resources. Read the Blog or listen to the Podcast here.